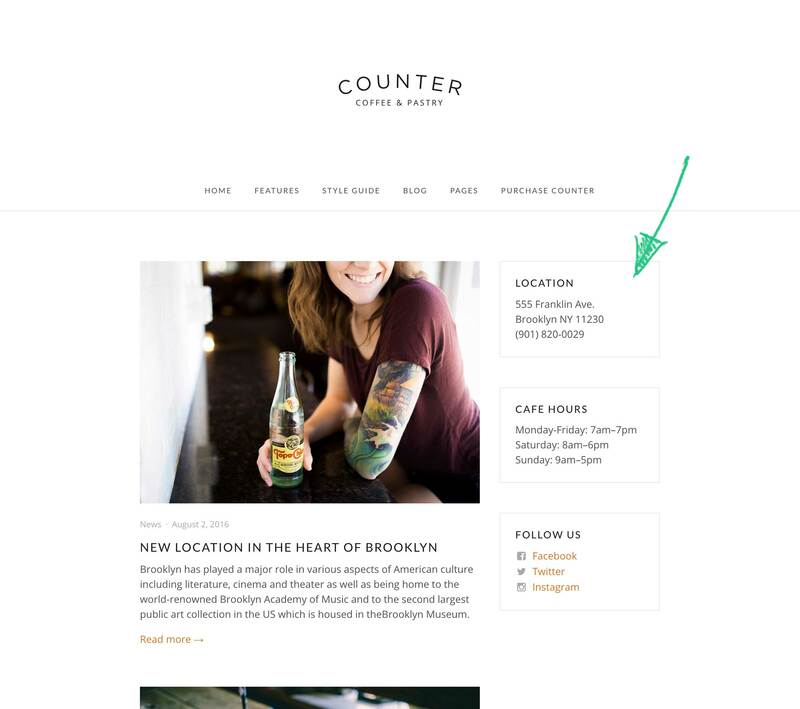 Note: Footer widget locations have a dynamic width, meaning that if you are using three, each widget location will take one-third of the width of the site, as shown in the screenshot above. You can optionally change the text alignment of the widgets, using the CSS. To do that copy and paste one of the snippets below to the Additional CSS panel in the Customizer. Sometimes it is necessary to hide some widgets on selected pages. To do that you can use Widget Visibility module that comes with Jetpack. With this module enabled, you’ll be able to create rules for each widget and control on which pages it should appear.